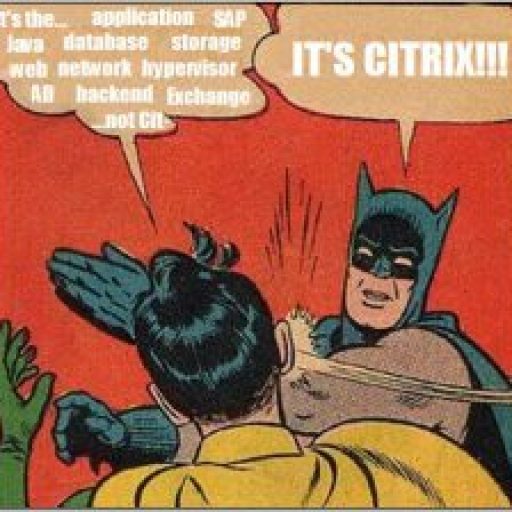 As is often the case, Citrix incremented almost all the versions of their products during the Citrix Synergy conference. Included with the new release of XenApp/XenDesktop 7.14 was WEM version 4.3. You can now download the new version here (requires Platinum licenses and login to Citrix.com). I’ve provided the release notes below. In previous releases, site settings were stored on the agent side and it was possible to change them from the agent GPO. Workspace Environment Management 4.3 introduces a different approach to site management which improves product security. Sites are now assigned to machines (or Security Groups or OUs) by the infrastructure service (broker) using a new Machines page in the administration console. A new Registrations tab under Administration>Agents in the administration console indicates machines which are bound incorrectly to multiple sites, so that you can take the appropriate action to remove the duplicate binding. A new Registrations tab on the Agents page shows agent registration information. From this release, Workspace Environment Management “sites” are referred to as “configuration sets” in the user interface and documentation. The session agent user interface is now localized for the following languages: German, Spanish, French, Italian, Japanese, Korean, Dutch, Russian, Traditional and Simplified Chinese. Various text labels and messages in the installation wizards, administration console, and GPO templates have been rationalised and made mutually consistent to improve the user experience. For example, fields used to enter the same parameters in different installation wizards now use the same labels. Current and changed terminology is describe in a new glossary. the documentation uses new standardized terminology visible in the installation wizards, GPO templates, and in the administration console. For example, the term “broker” is replaced by “infrastructure service”. a glossary has been added to explain the new terminology seen in the installation wizards, the administration console, and the documentation. Changed terms are also indicated. Support for assigning and binding existing (pre-version 4.3) agents to sites via GPO. Upgrade agents to Workspace Environment Management 4.3. The following platforms, Citrix products, and features are either removed in Workspace Environment Management 4.3 or are no longer supported in Workspace Environment Management 4.3. Support for assigning and binding version 4.3 agents to sites via GPO. Assign and bind version 4.3 agents to sites via administration console.